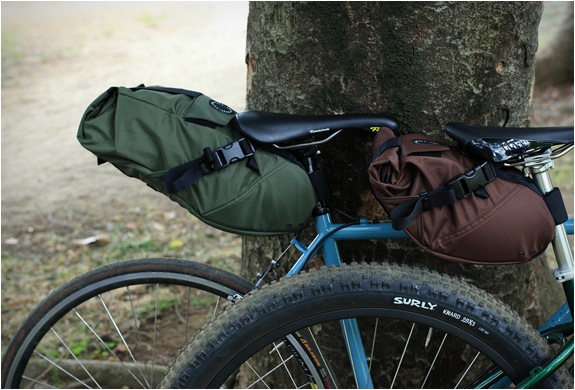 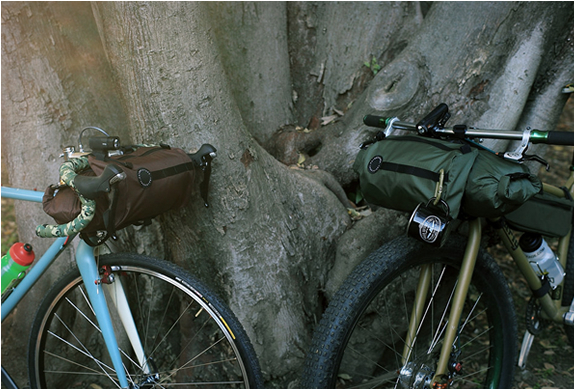 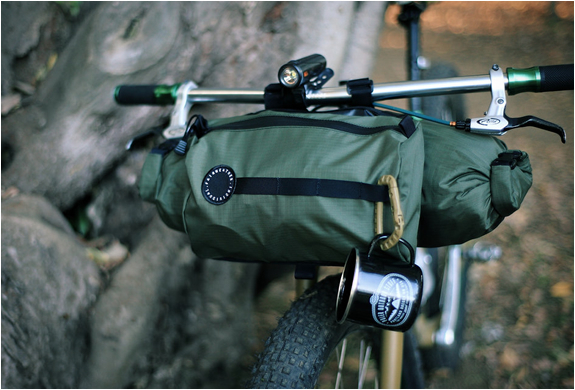 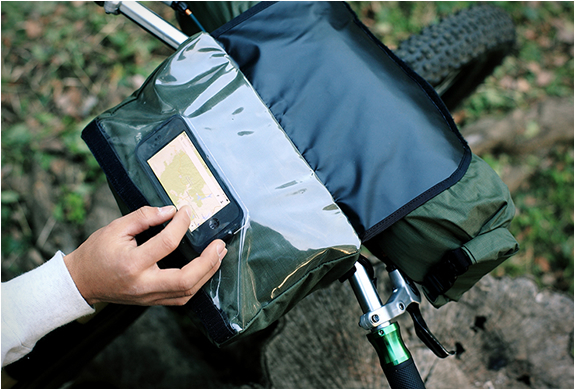 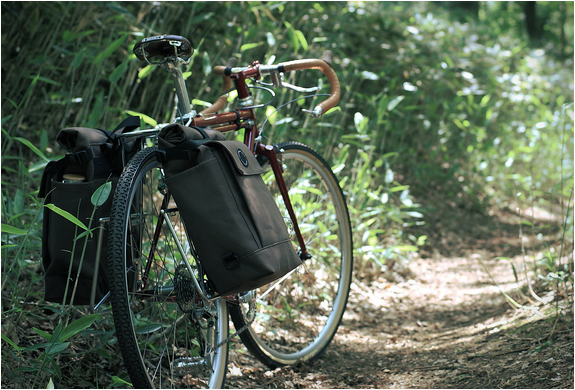 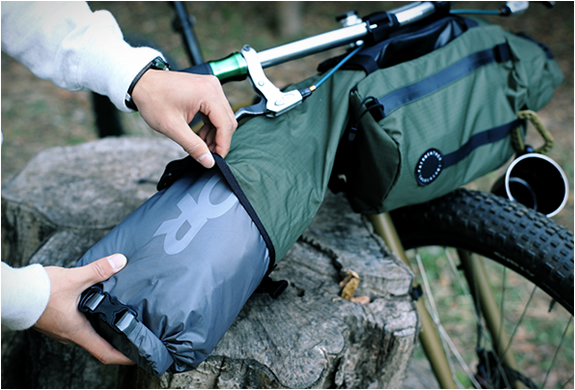 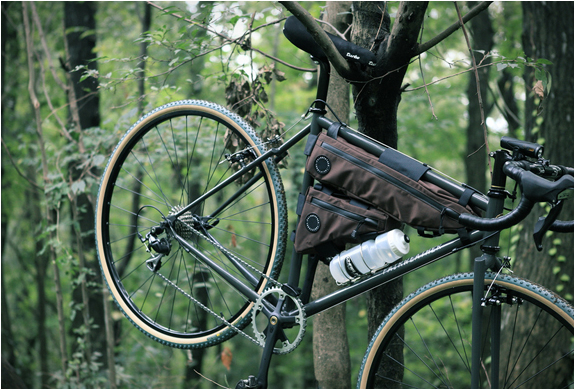 The new bicycle bags by Fairweather are both stylish and functional. 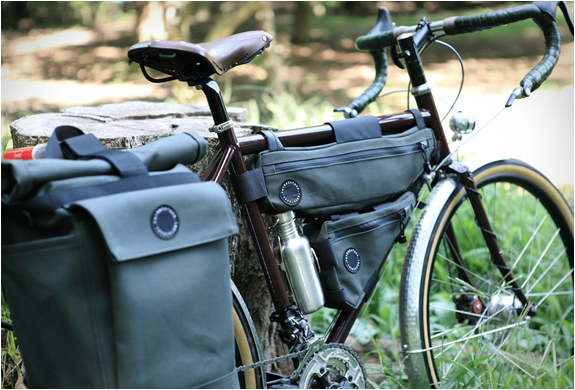 The collection features a handle bar bag, a frame bag & corner bag, a seat bag, and a pannier bag, all available in black, brown or olive. 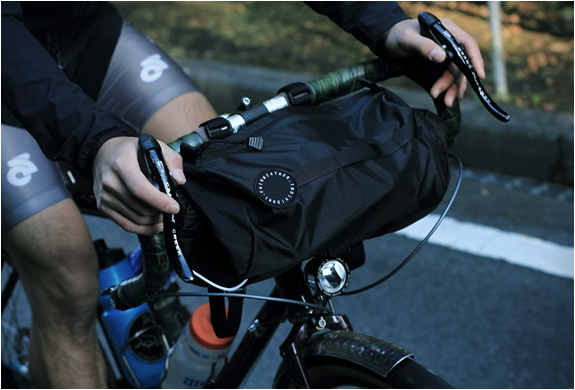 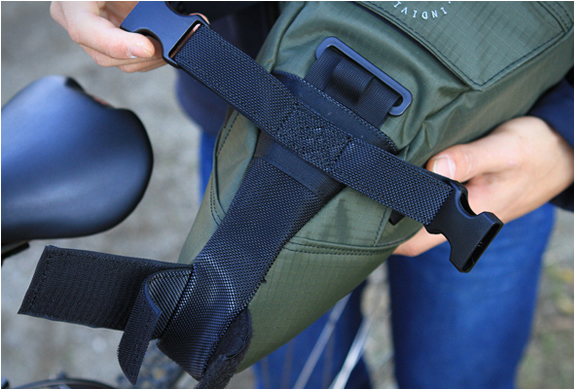 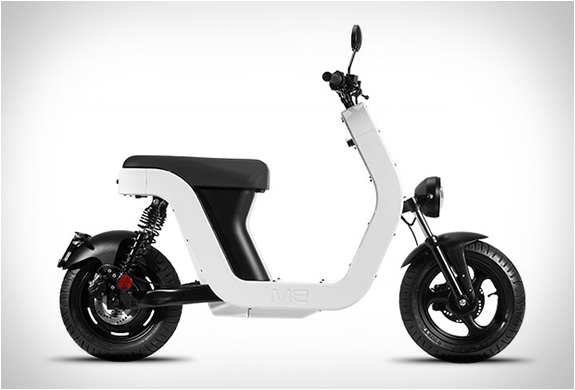 All bags feature adjustable straps designed to fit all frame shapes and sizes. 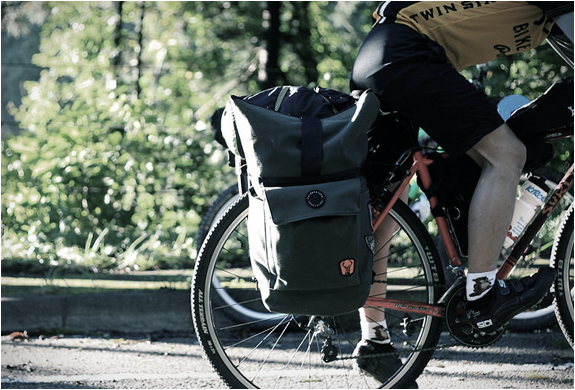 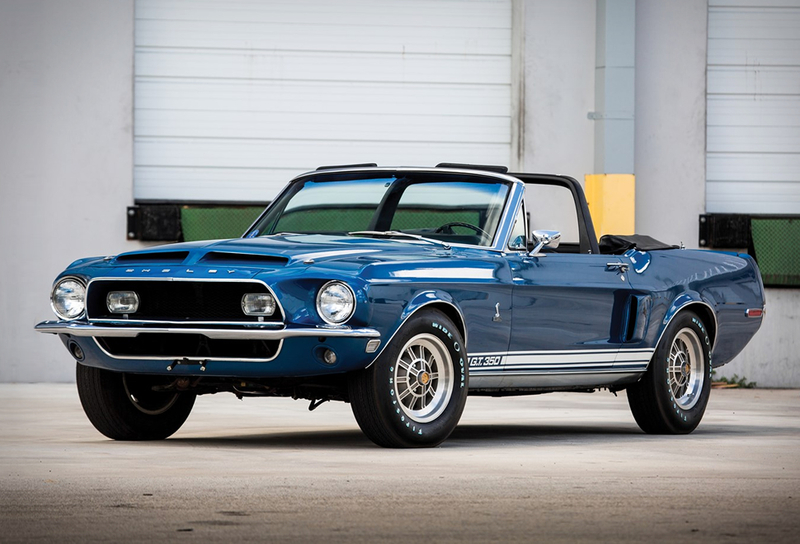 For more details head over to the Fairweather website.